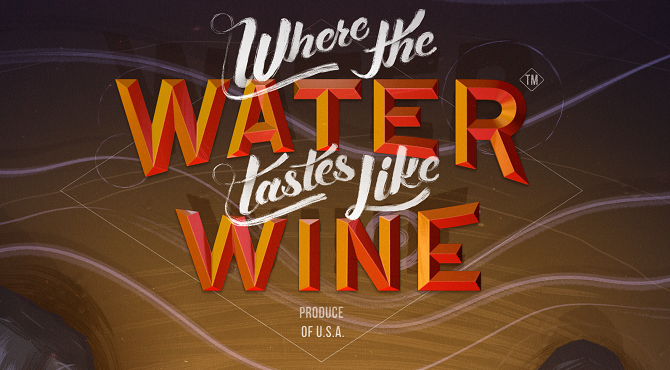 Taking players through a journey across America, Dim Bulb Games’ Where the Water Tastes Like Wine is one of the most unique titles coming out in the early part of the year as it highlights American history and culture through the passing of folk tales and stories, with the game now out on PC and Mac. 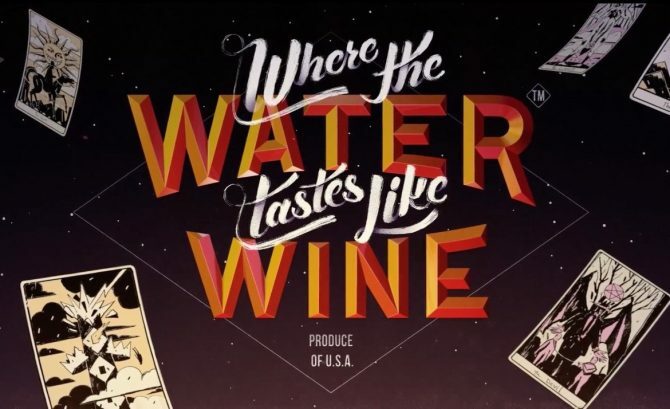 Publisher Good Shepard Entertainment has released a new launch trailer for the indie adventure game Where the Water Tastes Like Wine, with the trailer giving some impressions of life on the road as the player travels across the country collecting the stories of strangers and passing them on to others. 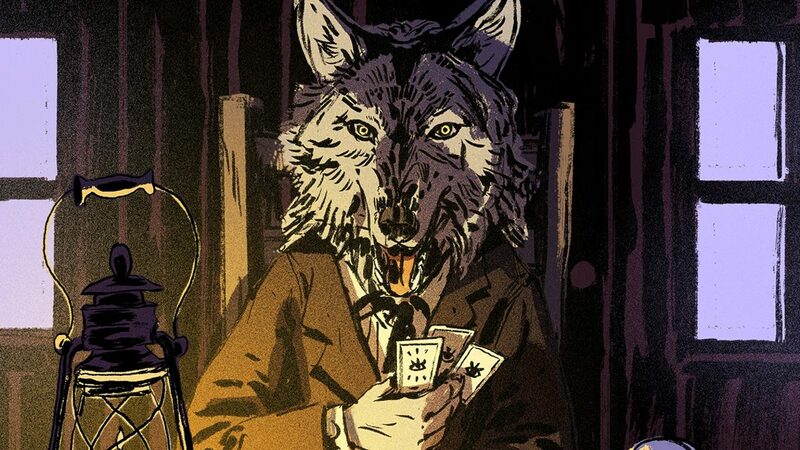 To give a brief idea of the gameplay, Where the Water Tastes Like Wine puts players on the road after making a deal with the devil where they must find and encounter over a dozen characters and collect their stories to get back their soul, all bolstered by a visual style and music that calls back to Depression-era America.